Established in January 1929, we have grown into PNG’s largest company and investor, operating all the country’s producing oil fields and holding an extensive appraisal and exploration portfolio. Our 29 per cent interest in the ExxonMobil-operated PNG LNG Project has transformed us into a regionally significant oil and gas producer. We also hold a material interests in the Elk-Antelope and P’nyang gas fields which are expected to underpin the proposed construction of three additional LNG trains. 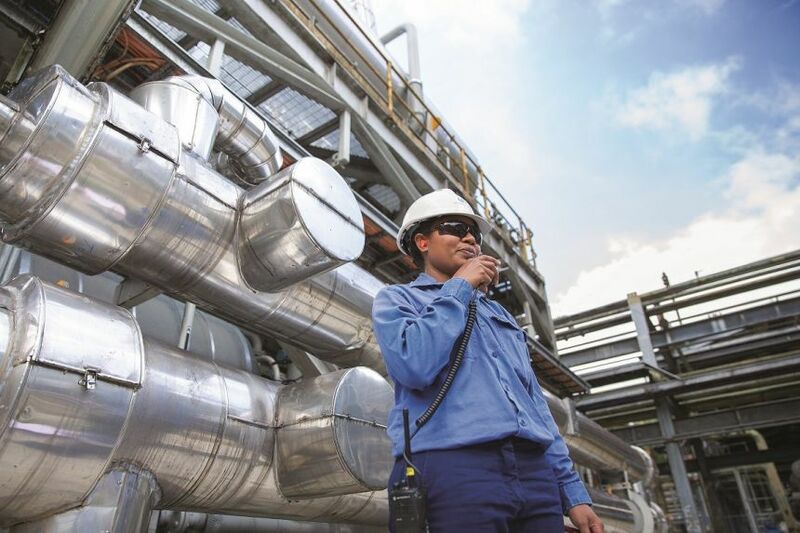 We are also undertaking a range of activities to support further LNG expansion in PNG. We recently acquired top quartile oil interests in the North Slope, Alaska (USA) – a prolific, well-established oil province. As well as one of the largest conventional, onshore oil fields discovered in the USA in last few decades, the Alaskan portfolio contains many exciting exploration and appraisal opportunities with material resource upside. We operate in a socially responsible manner. Respectful, open relationships with local landowners and government are at the heart of our current and future success. We are committed to addressing important social issues and aspire to set the standard for private sector contribution to sustainable development. 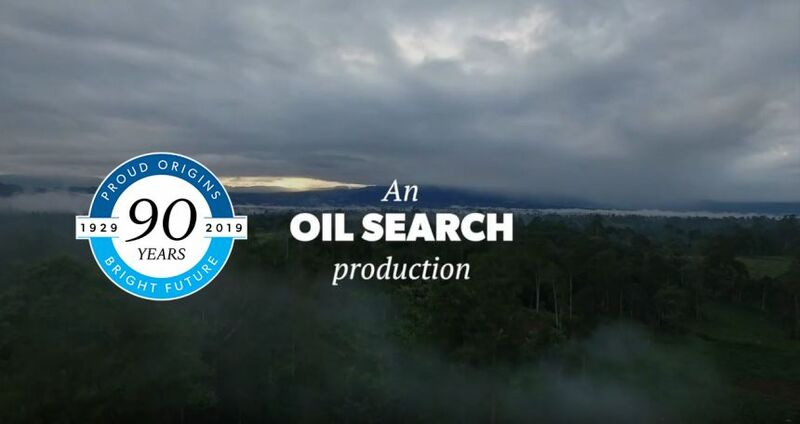 Oil Search is listed on the Australian and Port Moresby security exchanges (share code: OSH) and its ADRs trade on the US Over the Counter market (share code: OISHY). 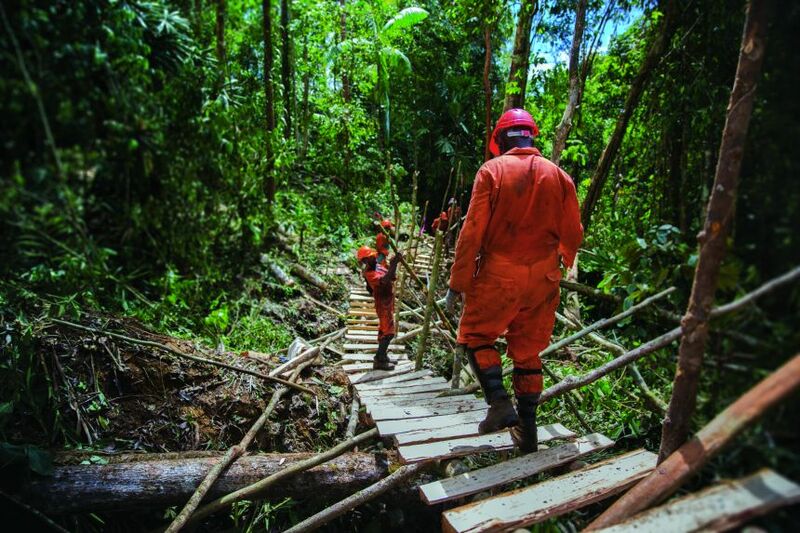 With 90 years of experience, Oil Search is PNG's largest company and investor. With a clear strategy to future growth, we are working closely with joint venture partners, regulators, governments, landowners and communities to ensure long-term, mutually beneficial outcomes.